Just yesterday, Amazon released the first images of the Super Smash Bros. Ultimate Special Edition. However, the folks at GameXplain have already noticed a peculiar detail on the special edition’s packaging. Namely, that each side of the box can fit 36 fighters (including echo fighters). 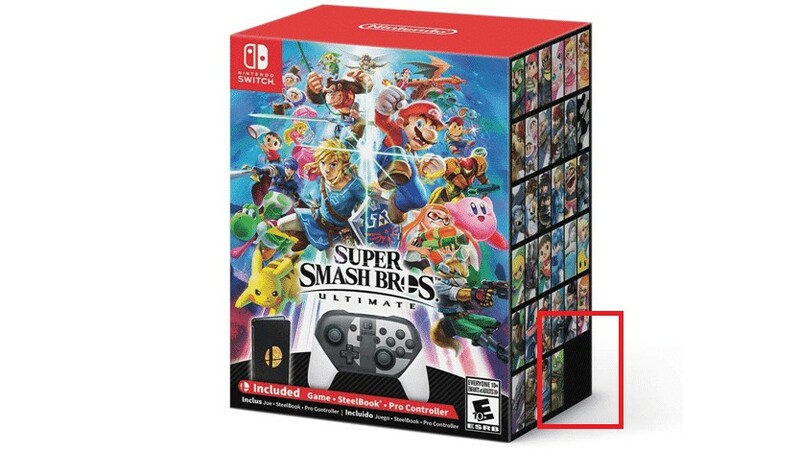 If the box’s left side is similar, that hints at a grand total of 72 characters at launch. Of course, there’s no telling if even more characters are being planned as post-launch DLC. We’ll just have to wait and see. For a more detailed look at this theory, check out GameXplain’s analysis below.